Rocaros Bacio - A lovely white female with great fiber and a wonderful handle. Bacio displays correct confirmation and dense, fine uniform fibre with a pleasant personality. 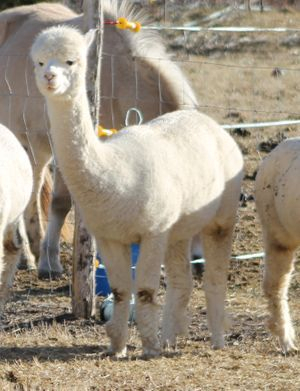 From nearly exclusive JOLIMONT PERUVIAN lines, her cria are sure to excite. 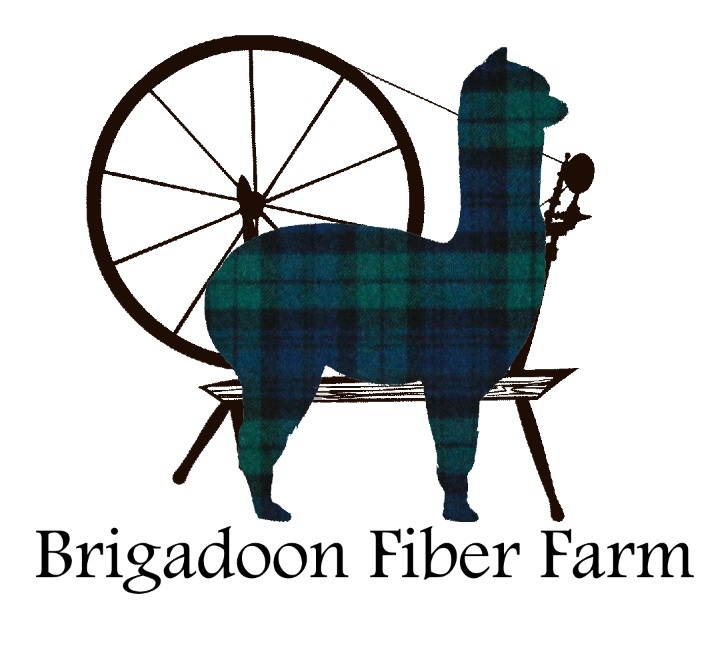 Bred for a 2016 cria.